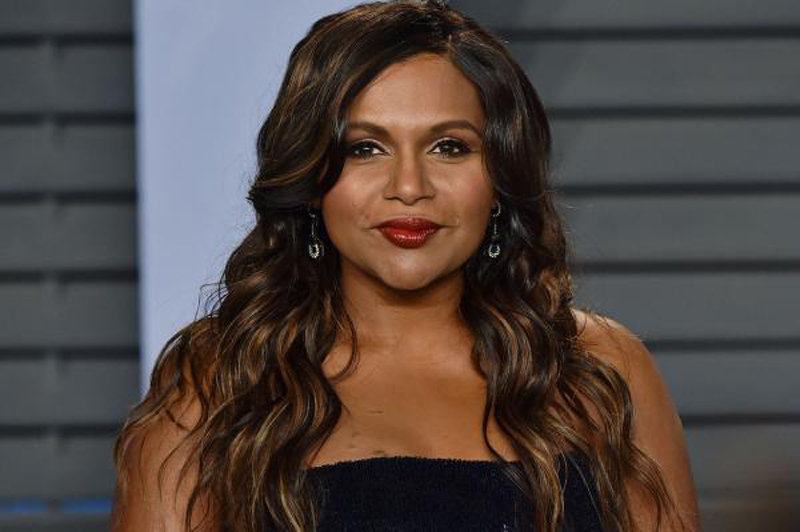 The Mindy Project collaborators Mindy Kaling and Matt Warburton are writing and producing a limited series for Hulu based on the 1994 romantic comedy Four Weddings and a Funeral. "The series will follow a group of friends as their lives intersect through five events," a news release from the streaming service said Wednesday. "Limited series! So excited! With @MCWarburton! Yay!" Kaling tweeted, along with a heart emoji. Hugh Grant, Andie MacDowell, John Hannah, Simon Cowell, James Fleet and Kristin Scott Thomas starred in the original film version of Four Weddings and a Funeral, which was written by Love Actually scribe Richard Curtis. The movie follows Grant's character Charles as he witnessed the important life events of his friends while attempting to avoid romantic commitment himself. No casting has been announced for the TV show. Kaling also is an actress known for her performances in The Office, The Mindy Project and A Wrinkle in Time.